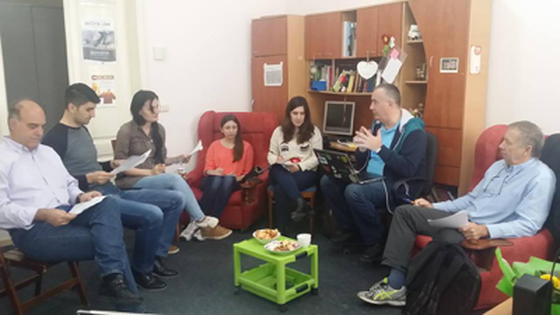 Training course “Community Animation Backpack”, Leszno Poland, funded by the Polish National Agency within Erasmus+ Programme. 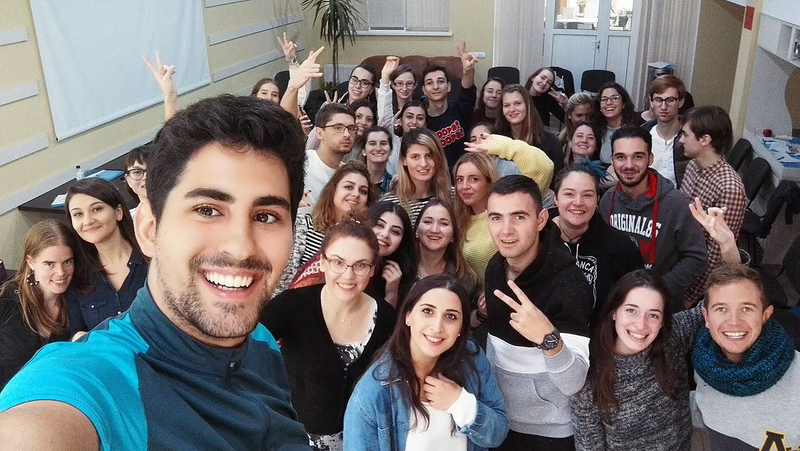 This Youth Exchange “What do YOU THink” brought together active youth from the countries of Armenia, Belgium, Croatia Estonia, Georgia, Russia, Moldova, Portugal and Spain. 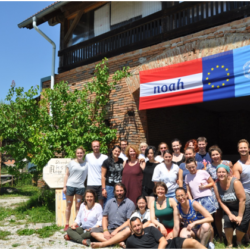 EVS in Moldova – A successful story! 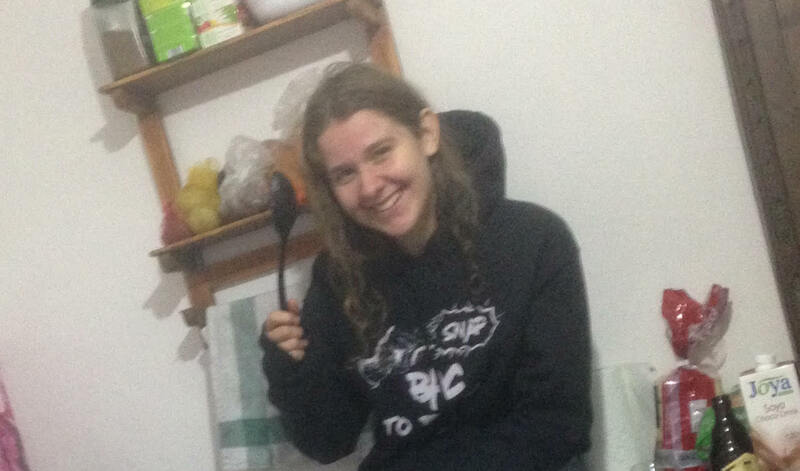 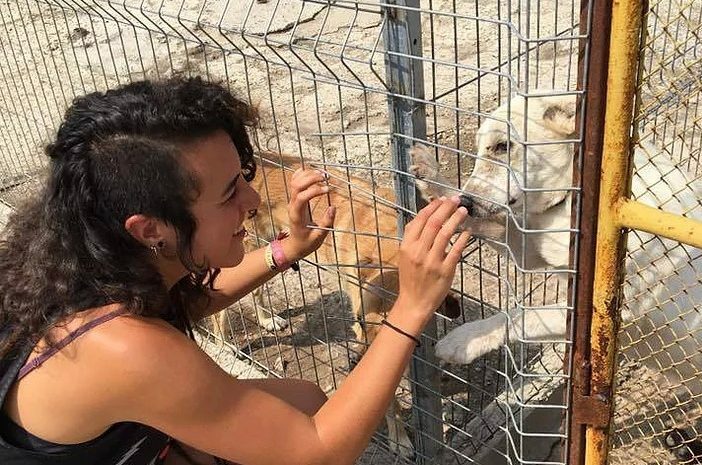 Arantxa Ferrer is reaching the last stage of her EVS in Ciobanovca, a small village in Moldova, collaborating with the Association for Protection of Animals LOIZ. 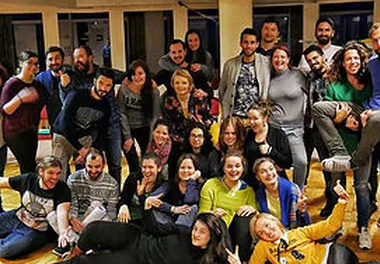 28 of February 2017, Ingrid van der Heijden and Natalia Roelofs took part in the international training course for youth workers on how to design, facilitate and evaluate meaningful educational activities for young people. 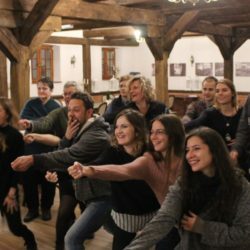 In between 11-14th of March 2016 in Chisinau, Moldova it took place the Advance Planning Visit (APV) for the project “Youth for Heritage!” funded from Erasmus+ Programme, KA1, Belgium NA (JINT vzw – Flemish NA).